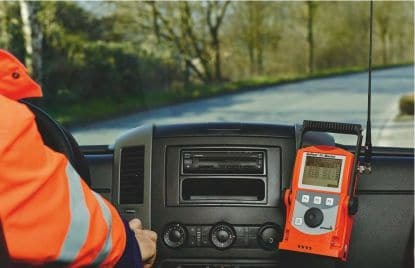 Leak noise loggers are usually programmed to turn on during off peak periods (usually about 1–2 am) and log any noises generated on the network. Comparing data from several loggers placed around a network will identify areas requiring further investigation. Leak noise loggers listen to a network of pipes at predefined times (usually off-peak periods) for the noise typically made by water leaks. The SePem 01 GSM noise logger uses the cellular telephone network to report areas of interest for closer investigation. 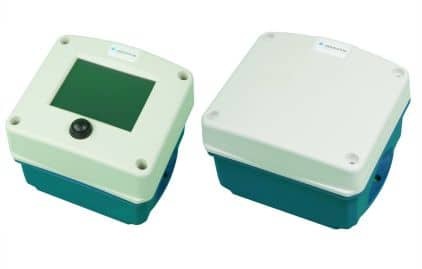 Also available are the SePem 100/150 units usually deployed for shorter periods with daily data collection from unit to unit. The OMC-042 data logger is a small, rugged, ultra low power device. This small data logger was specifically designed for remote areas without mains power.